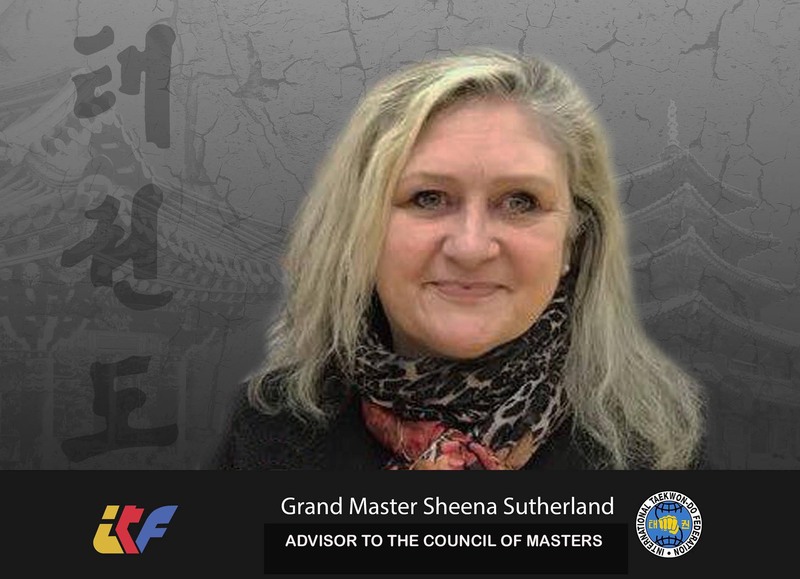 GM Sheena Sutherland has been appointed to the position of Advisor/Mentor to the Council of Masters of ITF HQ Korea. Her insight and ability make her one of the most qualified instructors and leaders worldwide and her wisdom will help guide our organisation in the future. 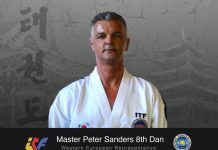 We welcome G M Sutherland to the only legitimate ITF in the homeland of Taekwon-Do in this prestigious and important role with the knowledge that she will help to further improve ITF HQ.